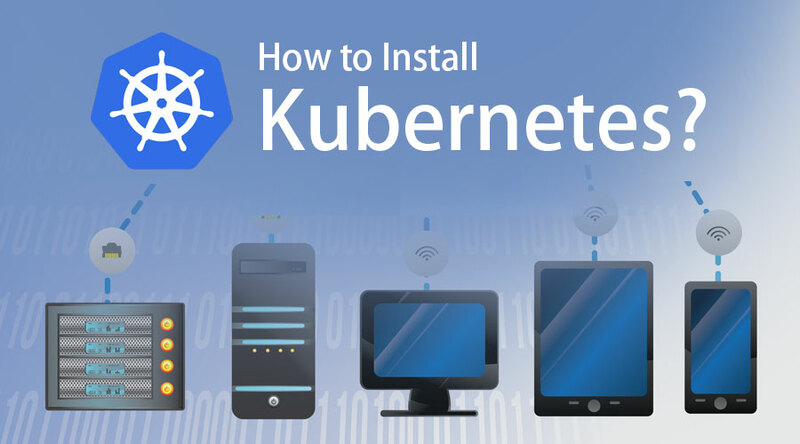 Home » Software Development » Blog » Installation of Software » How to Install Kubernetes? It empowers business to continuous delivery, deployment of large, complex applications with an ability to grow its technology stack. It has become the leading platform for modern cloud-native micro-services. The growing demand for Kubernetes in recent times has some astonishing factors behind it – Its cloud-native design, portability and being open-source. We will focus on the later part i.e. Kubectl. So, Kubectl is a command line tool for install Kubernetes. A user of Kubectl can easily deploy and manage applications and related functionalities on Kubernetes. Kubectl empowers its users to verify and inspect cluster resources, Creation-deletion, and updating of components, status details and deploy & run applications in K8. 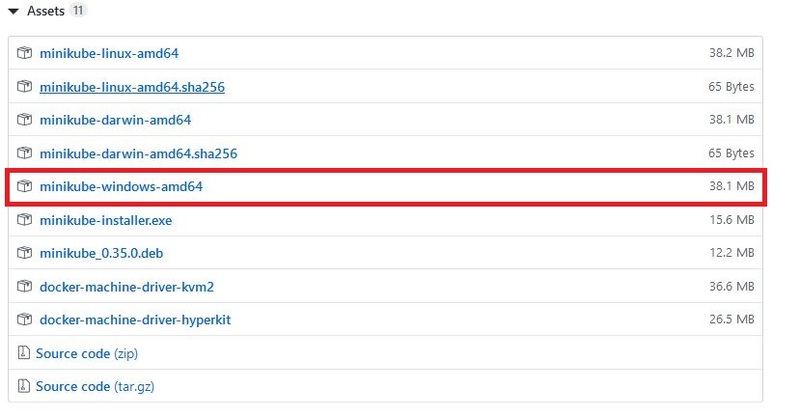 Step 1: Follow this link Kubectl here a user will get the details of Kubectl installation process. It looks like this – install Kubectl link is highlighted in the screen. It contains all the OS and platforms details, we will focus on the windows part which is also present in the later section of the page. Step 4: A user has to write the below code for installing these. Means you have to add this path variable to the location you have saved kube. 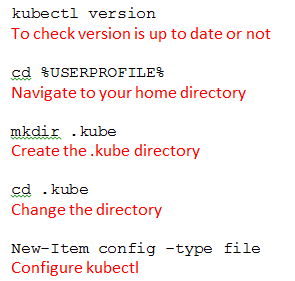 Step 6: Now open a command prompt (as known as cmd) and type the keyword ‘kubectl’ this will allow the users to see all the valid commands which are supported by kubectl. We can see that different version details are mentioned. We will focus on the windows part and click on the link mentioned in the screen shown below. Step 2: After the installation is complete, I need to rename the file with a .exe extension (like the way we did for kubectl). Let’s see what details a user will get after this command. With this, a user will get the details of the client and server version details. This is the entire process to install Kubernetes before a user actually runs Kubernetes on his local windows system. It can automate the process of a server hosting for you and also decides how part on your behalf. It can easily manage and interact with several groups of containers at the same time. Kubernetes can do storage orchestration and add the storage system of your choice to run the application. Container balancing is also one of the crucial behavior where it does the calculation regarding the best location for the container placement. Being an open source tool Kubernetes runs everywhere. This gives the benefit of on-premises, hybrid, and public cloud to its users. Ability to rollback if anything wrongs happen while executing the application. It has the capabilities to rollbacks and rollouts. As we have said earlier, Kubernetes is a container orchestration tool with an ability to manage containers and at the same time manage it efficiently. The purpose of this deployment is to ease the manual work which needs to be done in the absence of Kubernetes.